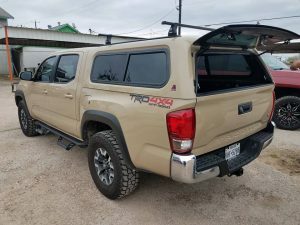 San Antonio’s Truck Camper Specialist! Jesse Uresti’s Camper Sales invites you to explore the versatility of your truck or SUV. We are a family owned business that has been established for over 50 years and is dedicated to giving you quality name-brand products at discount prices. 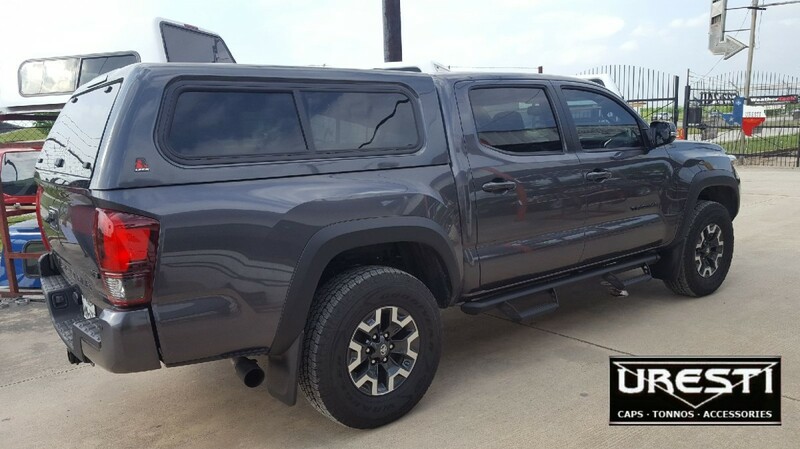 Our experienced and talented team members can answer any questions and help you customize your vehicle. 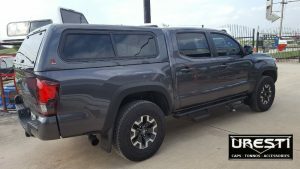 We have 2 locations with large inventory of truck campers, tonneau covers, bedliners, nerfbars, floorliners and much more! 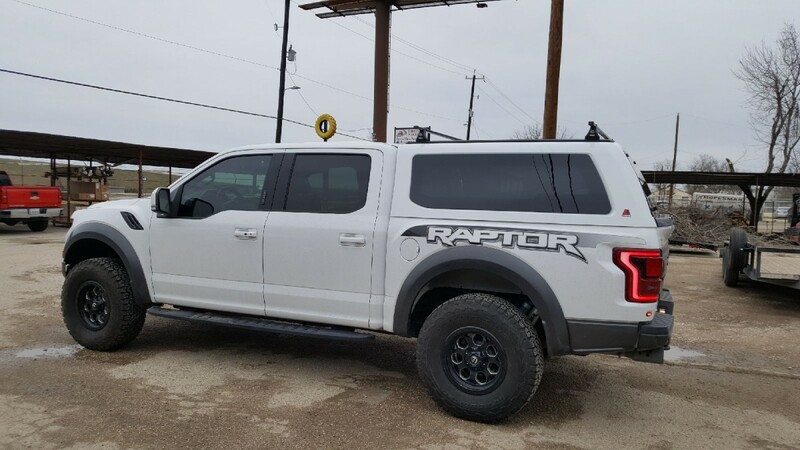 We are proud to carry top brands such as Leer, SnugTop, Ranch, Undercover, BAK, Roll n Lock, WeatherTech, Husky, Curt, B&W, Draw-Tite, Bushwacker, Airaid, S&B, Ready Lift, Rough Country, Ranch Hand, Gage, OneSoucre – just to name a few. 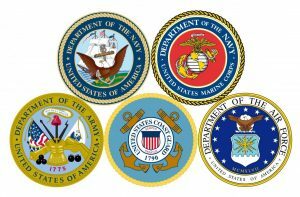 We do offer Military, Police, First Responder and Senior Citizen discounts! Here at Uresti’s it is our goal to do all we can for our customers not what we can’t! Integrity Runs in the Family!